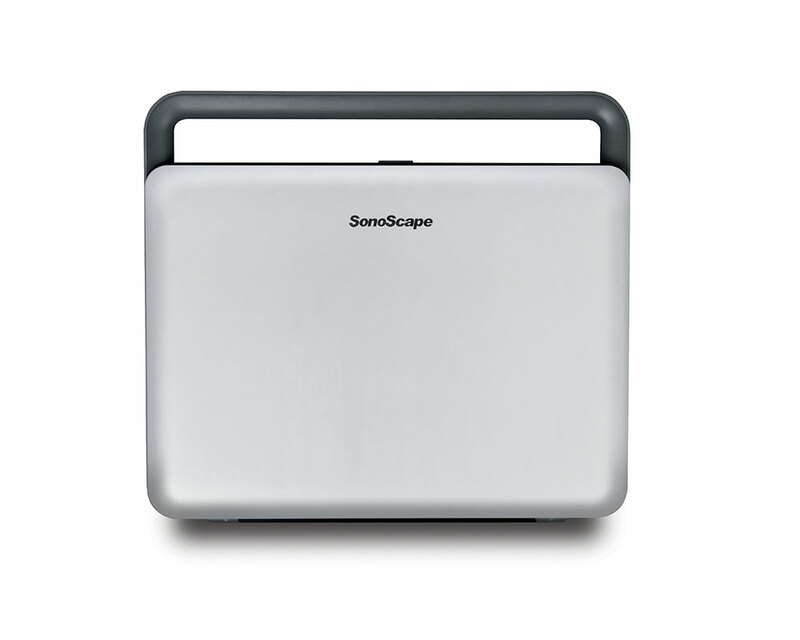 The X5 is small, light-weight and extremely portable. 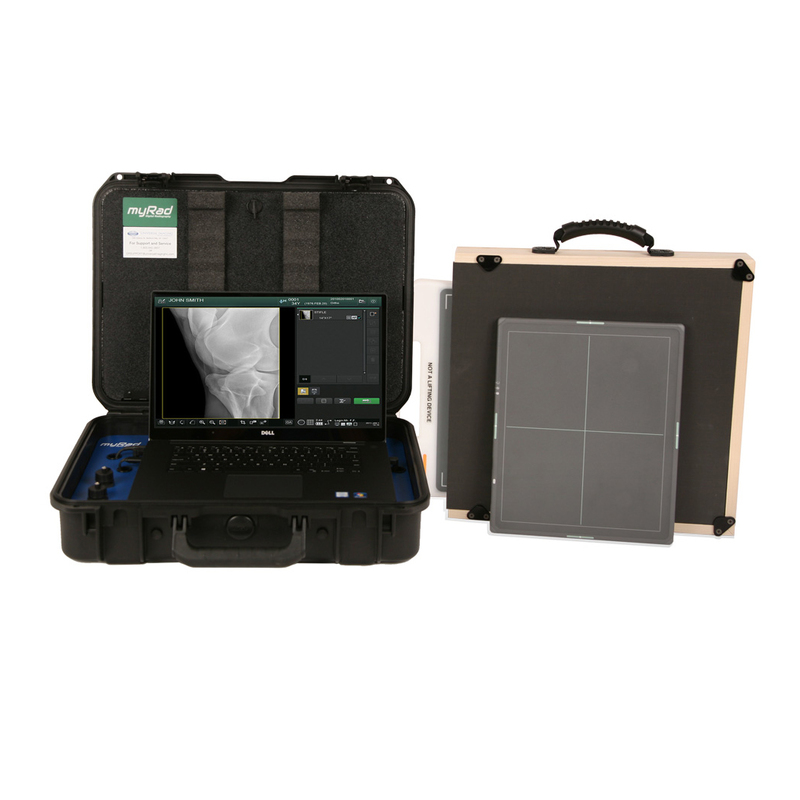 Furthermore, it packs a feature set that encompasses Abdominal, Cardiac, MSK, Reproductive, Vascular and Small Parts applications. 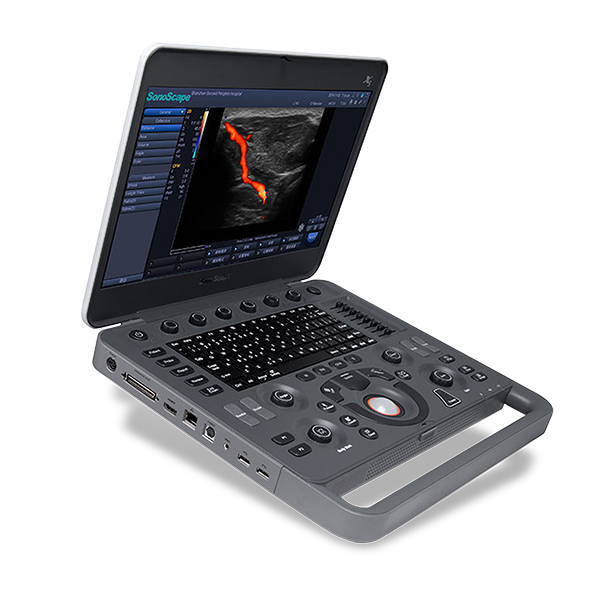 This makes the ultrasound unit the most capable ultrasound of its size. 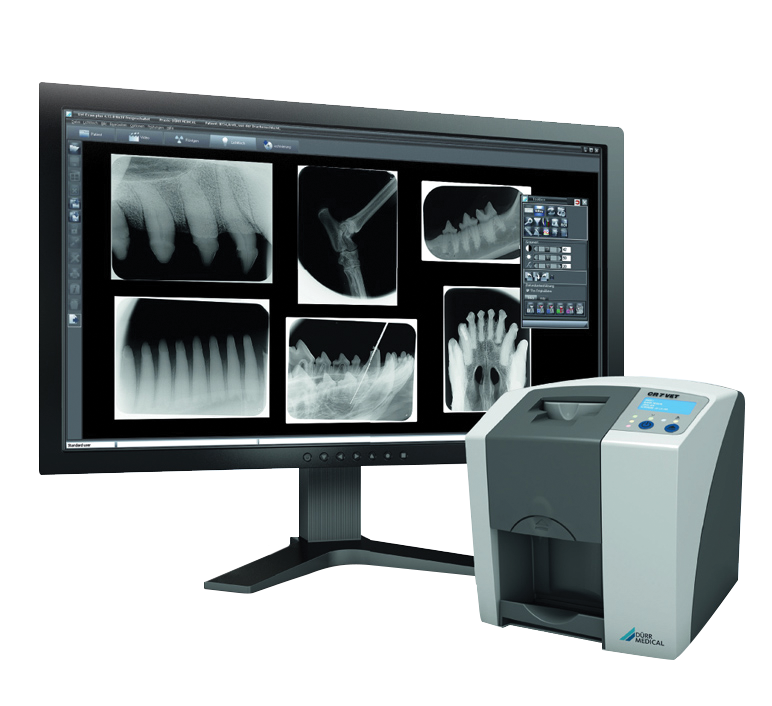 The X5 sets new standards for imaging performance and portability. 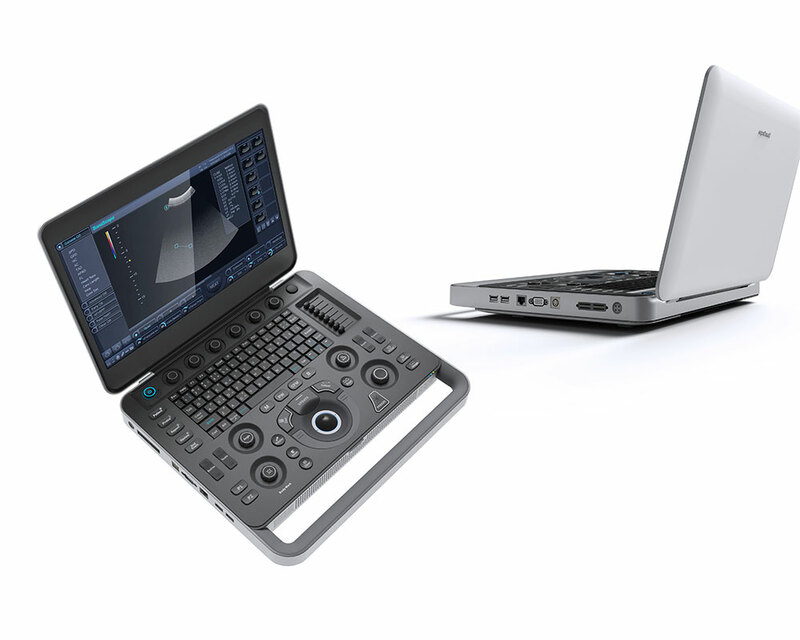 The unit weighs in at under 4.5 kilograms, has a 15.6″ screen and a full feature set. So you dont need to trade features for portability, you can have both. 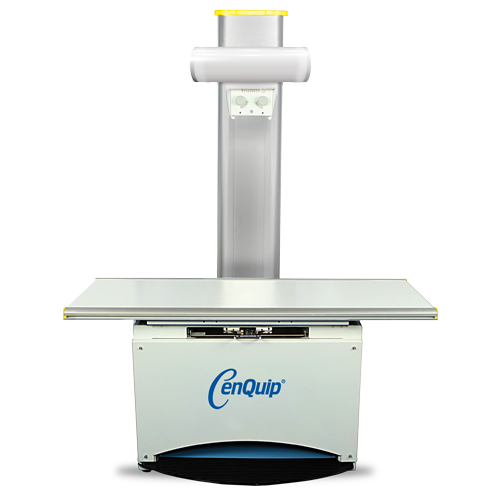 μ-Scan HD: Differentiates individual tissue signals to improve contrast resolution and tissue uniformity. 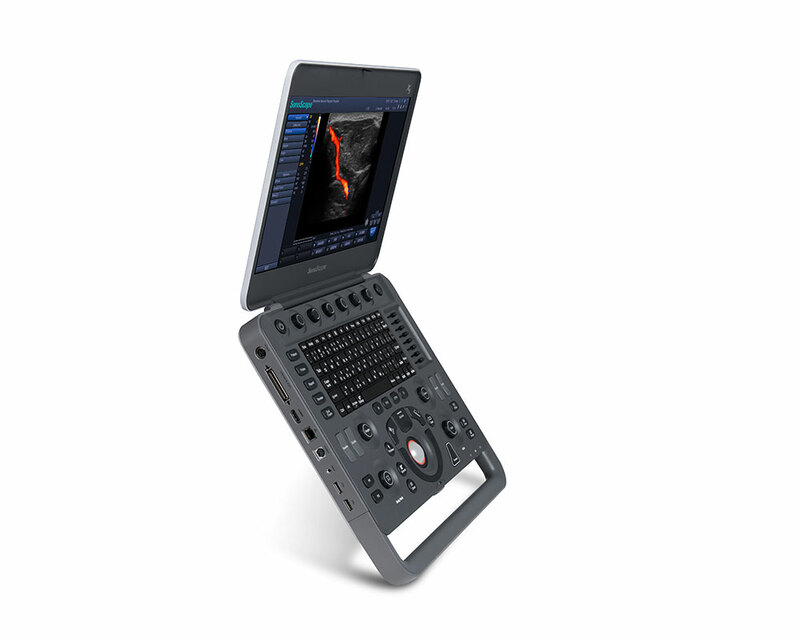 Complete Doppler Capabilities: Color Flow, Pulsed Wave Spectral Doppler, Steerable Continuous Wave Doppler and Power Doppler.